In total, there were 918 responses, but in reality it was in the 700-800 range since some responses were the same votes by the same submitters. I was thinking of subtracting votes from the options that received a spam of votes, but in the end, it didn't really matter much since the Top 5 were SO FAR ahead from the rest. We will only reveal 5, just to avoid building expectations for the rest in case we don't get to them. We will give priority to the Top 3, and after that we will work down the list at our own pace if no other projects surface. Kaede, Minori, Hijiri, and the plagued Freesia Academy, conclude their suspenseful misfortune with the Zambi curse. Having dealt with the unstable Moriguchi-san, Kaede and with Minori seek their own means to save the school, and along the way encounter small groups that have survived thus far. As the group splits up, Minori and Hijiri encounter their friends under unfortunate circumstances, while Moriguchi-san plans to use Kaede in a ritual help stop the curse and seal Zambi once again. 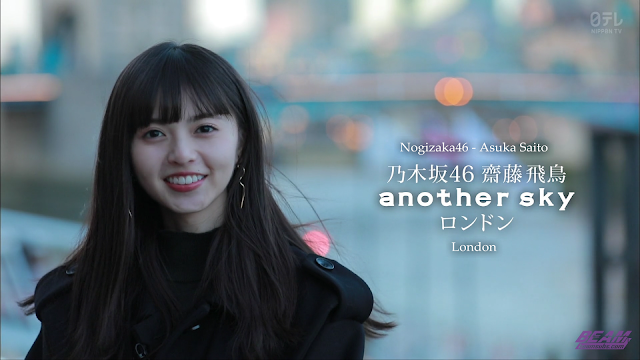 Saito Asuka's "Another Sky" in London! 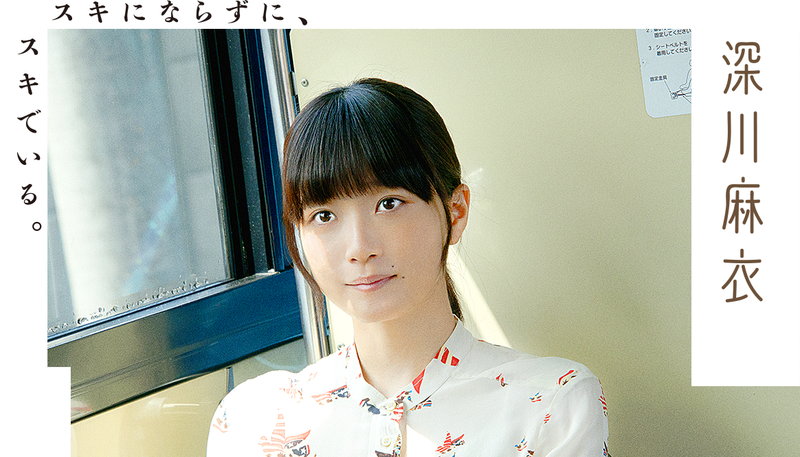 We learn more about the mysterious yet gentle nature of a top Idol that has recently stepped up to lead Nogizaka towards a new era. Kaede, Hijiri, and Minori encounter familiar faces while seeking help on school grounds, including Moriguchi-san, a reporter that seems to know a lot about Zambi Village, and who proposes a solution to bring the school back to normal. Now that the school is infested with zambies and the countdown reaches it's final hours, a small group of surviving students find themselves inside a barricaded room where personalities clash under the critical situation. 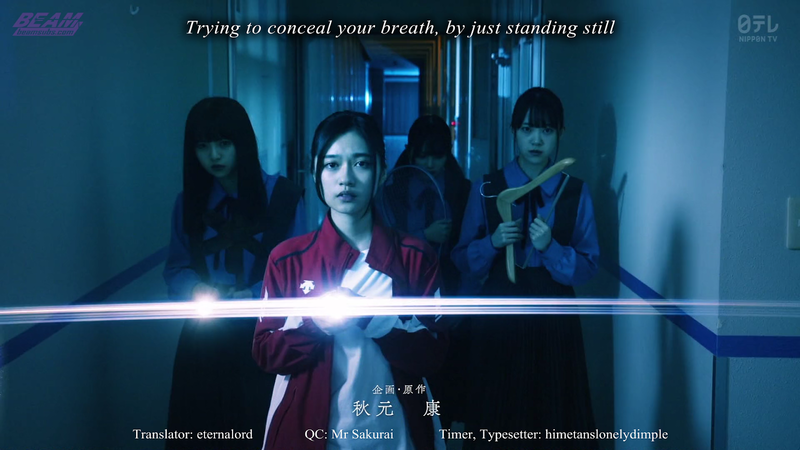 With Nishino Nanase officially graduating from the group later today (February 24), we decided to release one of her most beautiful solo songs throughout her time in Nogizaka46. I'm sure all Nogi fans around the world wish nothing but happiness in her future. Not once have we regretted it. It's a treasure shining in the depths of our hearts. " 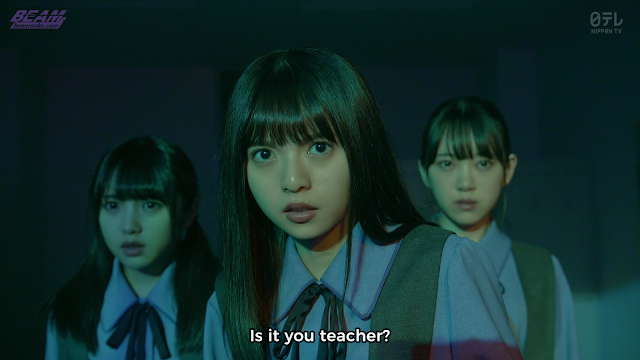 As the countdown draws closer to it's end, some of the Freesia Academy students take on the mission of finding a missing friend during the night. 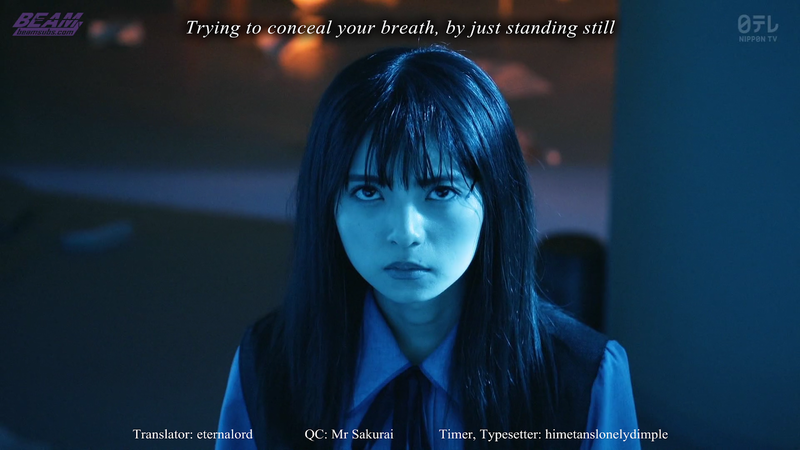 Kaede also finds herself facing an incredibly hard decision as things start to go wrong. 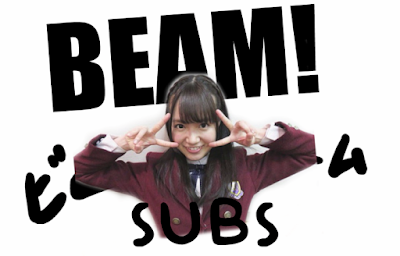 A little something now that the 7th Year Birthday Live concerts are about to begin, and the few days we have left with Nishino Nanase. Zambi episode 05 will be released tomorrow, and another small Nanase related project will be released a couple days after that, we hope you all look forward to them.